Ada Lodge No. 119, A.F. & A.M. There will be a presentation of Masonic interest. All Masons are welcome and encouraged to attend. Idabel Lodge No. 264, A.F. & A.M.
⸫ There will be a presentation of Masonic interest. ⸫ More details may be found at this link. ⸫ All Masons are welcome and encouraged to attend. Copyright © 2019. 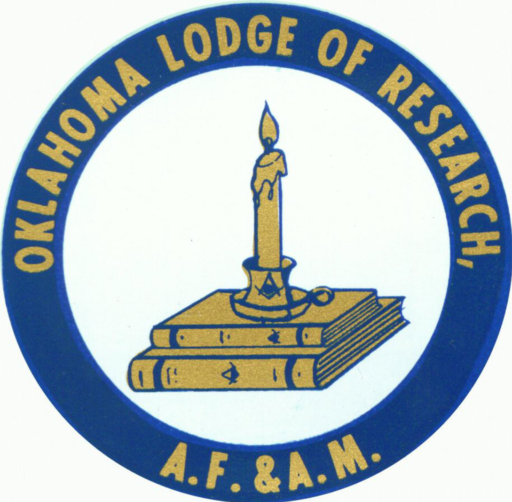 Oklahoma Lodge of Research. All rights reserved.